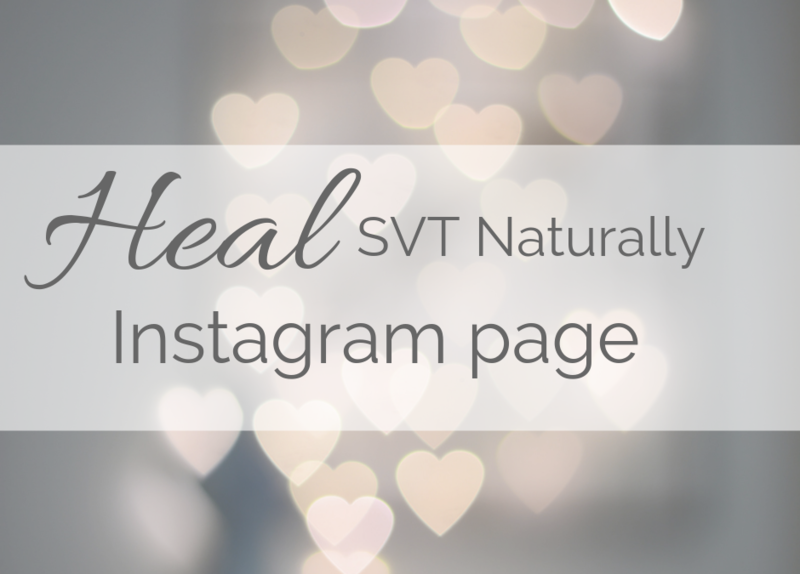 If you like using social media, especially INSTAGRAM, I would like to let you know that I just started a Heal SVT Naturally Instagram Page. 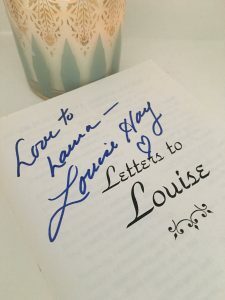 I’ll be posting recipes, stories about my own healing journey, journaling prompts, affirmations, and answering lots of questions there. Please follow it here if you like to use Instagram! 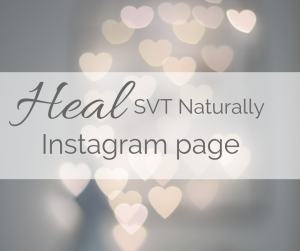 I hope you will take advantage of ALL the HEAL SVT Naturally RESOURCES I design to help you take back control of your health and your life. They are listed below.